Previously, the Committee issued a document entitled &#8220The Truth About the Central Library Plan,&#8221 which it calls an &#8220analysis of the NYPL’s plan to gut the 42nd Street Library and sell the Mid-Manhattan Library and Science, Industry and Business Library.&#8221 The latest volley in the battle over the library is a response to NYPL’s recent &#8220Setting the Record Straight,&#8221 an attempt to counter critics. 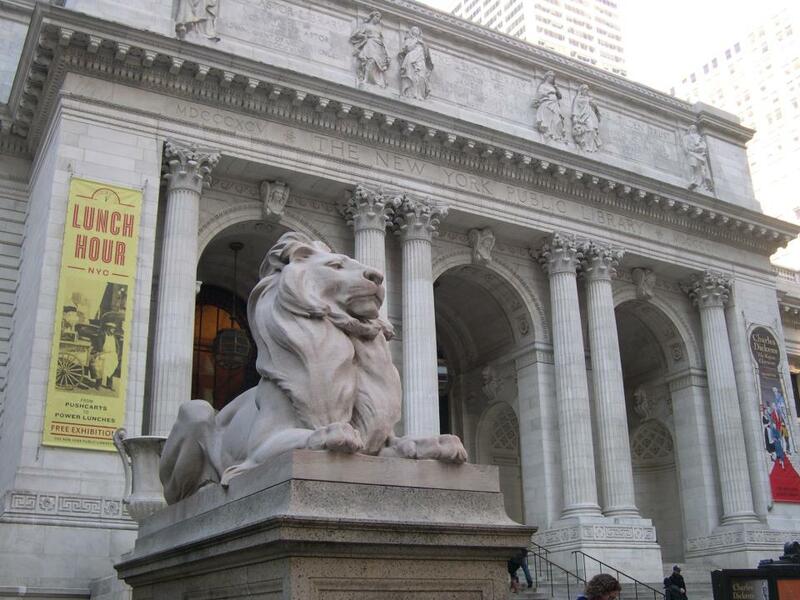 The Committee to Save the New York Public Library is calling for a halt to the Central Library Plan (CLP). They argue that the plan, at an estimated cost of $350 million ($150 million from New York City taxpayers), would &#8220irreparably damage&#8221 the 42nd Street Research Library, considered one of the world’s great reference libraries and a city, state, and national historic landmark. The Central Library Plan also calls for the sale of the Mid-Manhattan Library at 40th and Fifth Avenue and the removal of the 42nd Street Library’s seven-story stacks, NYPL administrators say most books will be moved to an area beneath Bryant Park next door, but the Committee argues that approximately 1.5 million books will have to be moved to New Jersey. They are concerned that as many as 1/3 of the books now available at the 42nd Street branch will now require much longer to retrieve. Both the Library’s document and the Committee’s reply are available online. The library has been under a steady barrage of criticism for its plan. In March the Historic Districts Council issued a statement opposing the Central Library Plan. Michael Kimmelman wrote a critical review of the Central Library Plan in January in the New York Times.